People battling hearing problems have plenty of choices in hearing aid devices, something which was not available to the generation before. 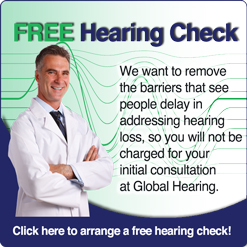 Out of all the hearing devices, the most common one happens to be the behind-the-ear or BTE device. Owing to their distinct design, BTE devices stand easily recognisable amidst the many types of hearing aid devices. They feature a plastic case resembling banana that goes behind the ear and further connects to a smaller component positioned in the outer ear. The case consists the prime components of the hearing aid; electronics and batteries. The case also has the buttons which allow the users to choose needed features and programs. Part of the device inside the ear is called ear mold and is personalised for each user so that it can easily supervise the sounds picked up by the case. Given the fact that this device is quite larger as compared to other models, it allows larger batteries to sit in that further enables stronger expansion and increased time between charges. Due to the extra space in the case, manufacturers can accommodate additional features such as Bluetooth technology, directional microphone and telecoil. Handling BTE hearing aid devices is also very easy. With these devices, cleaning and battery replacement become less difficult. 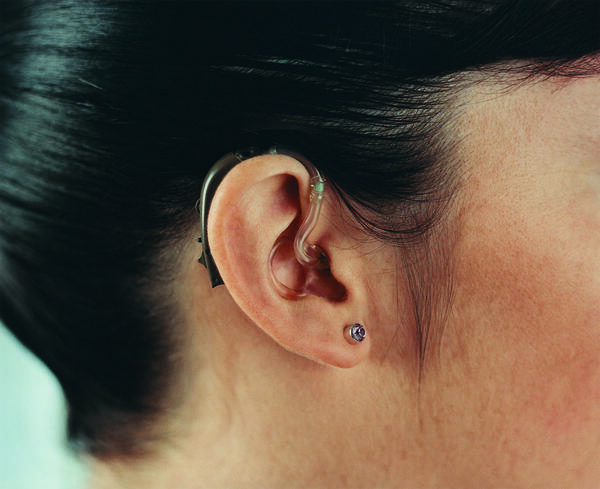 The biggest downside of a BTE hearing aid device happens to be its visibility. The large case, which provides BTE many strengths over other hearing aid models, is what a major disadvantage to it as well. Those who wish to hide their hearing aids can't possibly do it with BTE devices. BTE devices also pick up wind noise to a larger extent. However, now there are certain software and hardware features in the market that can make it less of an issue. The facts are all before you and now if you feel that BTE hearing aid devices has more of advantages than disadvantages, you better know if it's the right choice for you!